The fuel pump is the heart of any fuel injection system. Whether you are converting from carburetion or starting a brand new build from scratch, you are going to need a high quality fuel pump capable of flowing an adequate amount of fuel for the horsepower you make, and doing that against the correct pressure for which you have designed your system. If you are starting with a chassis that came equipped with factory fuel injection, then you may be able to find a suitable In-Tank Fuel Pump to support your requirements. But if that is not your situaton, then these Holley Inline fuel pumps are absolutely the way to go. *Ultra Pump flow rates at high speed, 43.5 PSI, and 13.8 Volts. Increase by approximately 30% for 18-volt operation. The Holley Ultra-HP brushless two-speed in-line fuel pump almost defies simple explanation. There .. 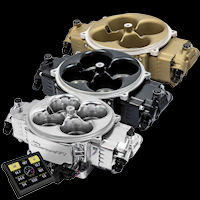 The Holley VR2 Ultra Dominator two-speed brushless pump is the big brother to the Ultra HP Fuel .. 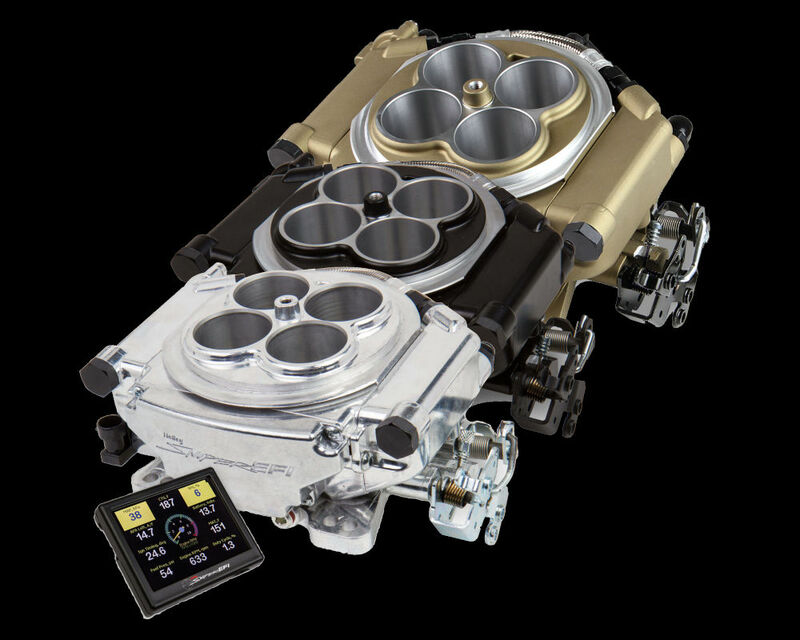 Designed for high-horsepower, nitrous and forced-induction engines. This is a dual-pump design in a.. This is the dual-inlet version of the Holley Dominator 160 GPH fuel pump(PN 12-1600.) Designed for .. 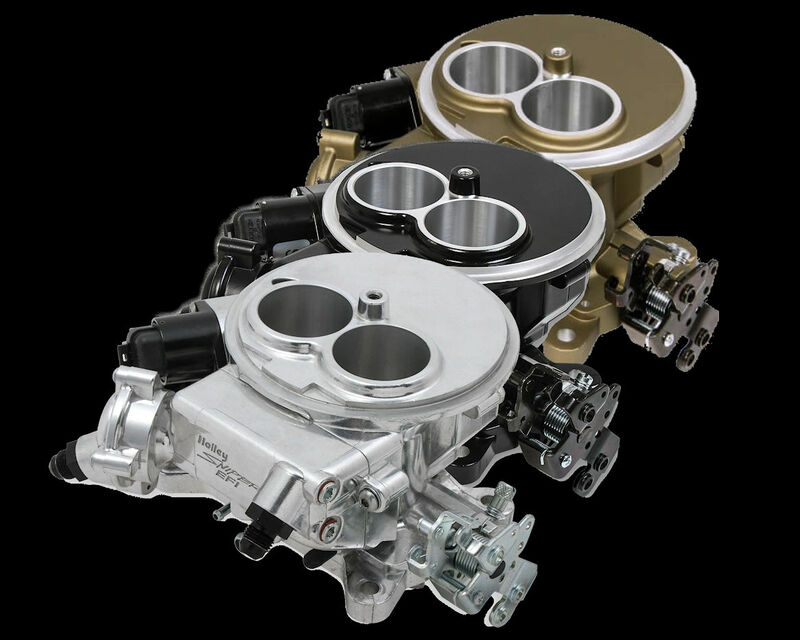 This is the dual-inlet version of the Holley Dominator 200 GPH fuel pump (PN 12-1800.) Designed for..
Holley’s HP&trad; In-Line Billet Fuel Pumps are designed to be the perfect companion to your car..
Holley’s HP™ In-Line Billet Fuel Pumps are designed to be the perfect companion to your carburet..